Let’s go down a memory lane… And feature an old build. I’ve been watching Revival Cycles Youtube channel for quite a while (especially regarding their Motogadget tutorials). 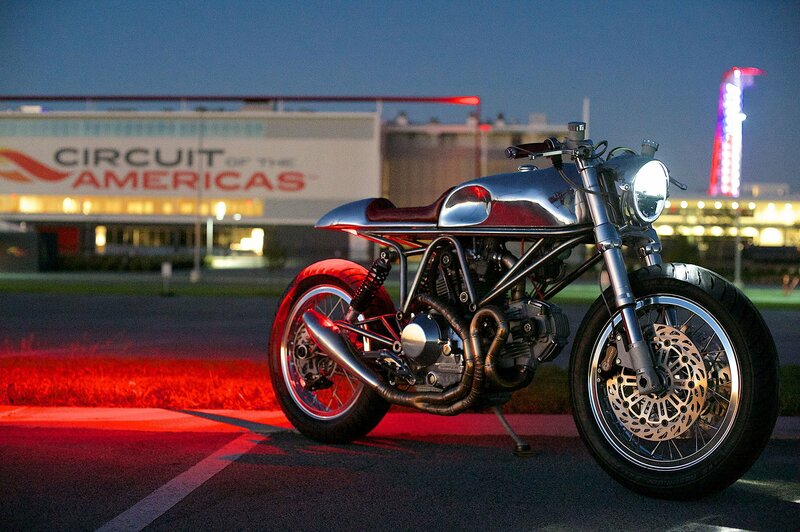 So it’s about time to feature one of their builds – Ducati 900SS J63 from 2015. 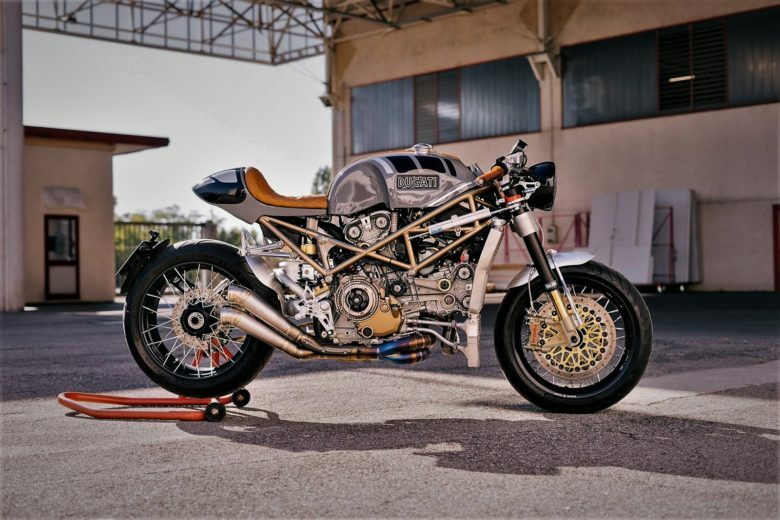 After examining Revival Cycles project list You can say that they specialize in Italian projects. And this one I find really special, due to extensive work documented in their gallery (it’s really big, but worth seeing). 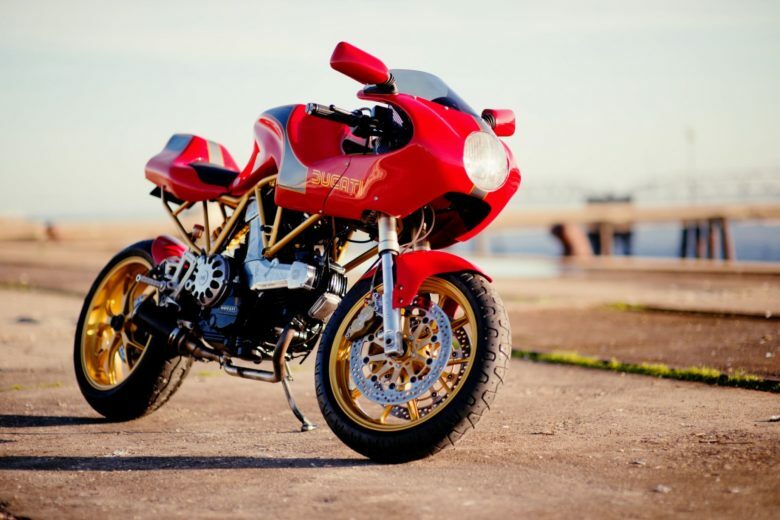 The donor bike was a Ducati 900SS SP. 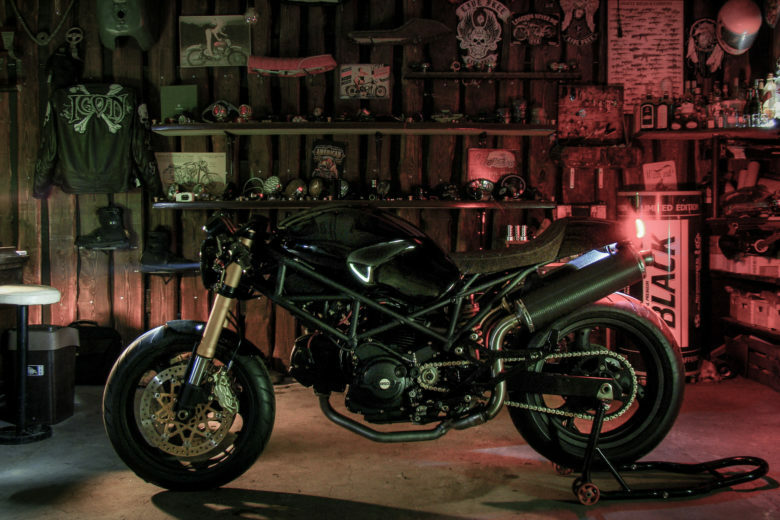 A rare sportbike bought for $500, as it was completely destroyed by the owner’s dog. After building “The Pyro” sometime before, they decided to improve on the design. 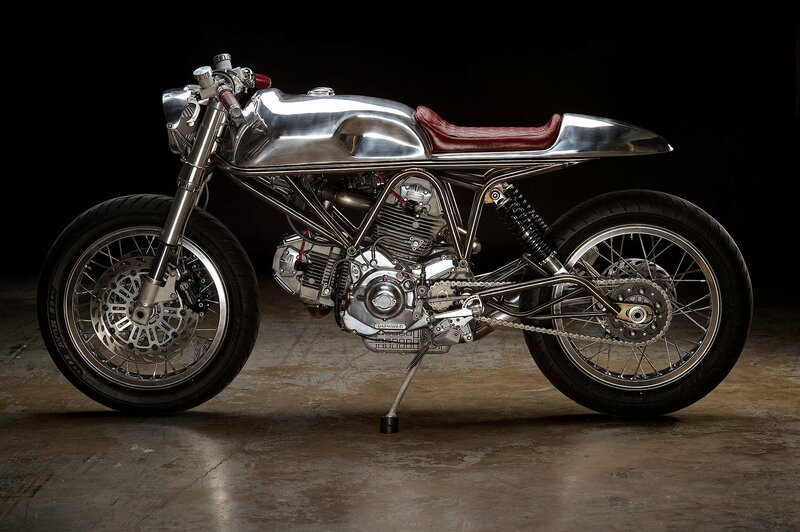 Ducati’s most recognizable feature (besides the L-Twin engines) is the Trellis frame. Not only it’s an engineering feature that lowers the weight of the whole construction, by using the engine as the stressed member. But it also gives the motorcycle some raw “look and feel” since it’s a very visible element (comparing to ex. 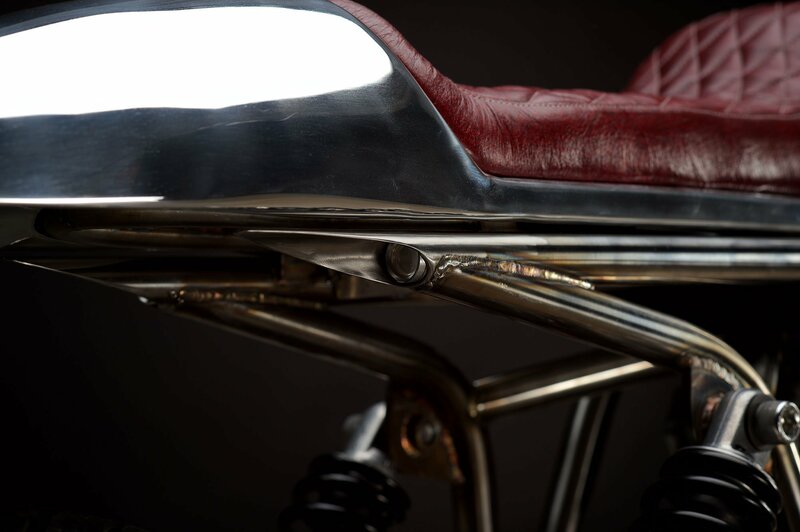 traditional cradle frames, that simply wrap around the engine and hide under the tank). Even considering that the original motorcycle was covered in plastics. But as You see in “The Pyro” build this kind of frame doesn’t usually allow to create a straight line for the tank and the seat. So for the J63 project, they decided to build the frame from scratch. And it’s a thing of beauty. Not only they managed to simplify the construction significantly but also achieved completely straight line, that allowed them to build a single unit tank-seat component. 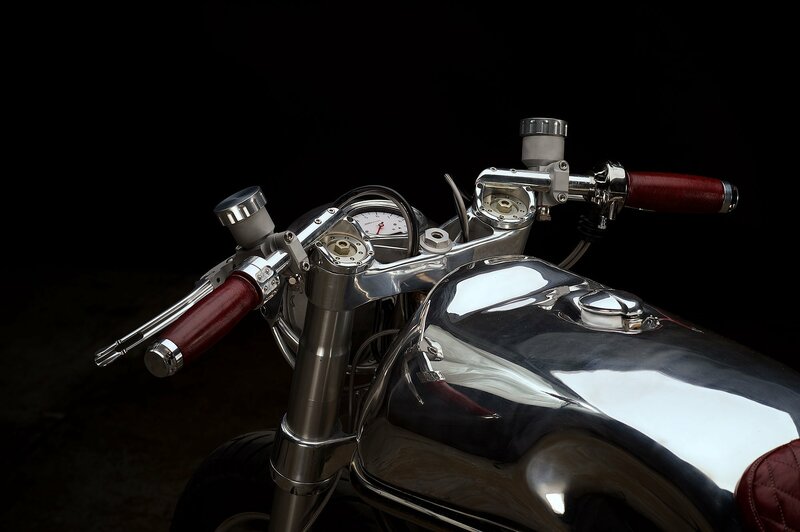 On top of it – the polished aluminum finishing, with brown details makes it look properly elegant. Without paint to cover the whole thing – the craftsmanship needs to be perfect… and it kind of is when You look at the close-ups. On top of it all – You have beautiful spoked wheels and some nice LED lighting. Not only about the looks. 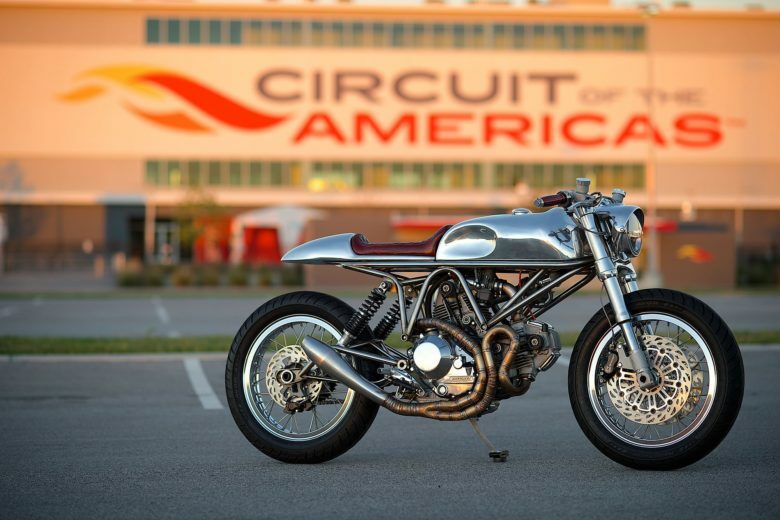 Front forks were swapped with USD suspension from Ducati Sport Classic. 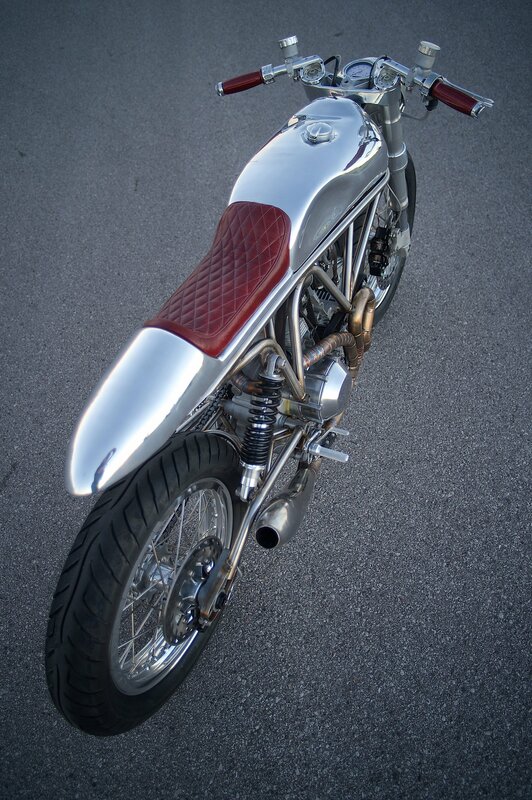 Rear swingarm also custom made to match the whole raw metal aesthetics (it’s a beautiful detail by itself). 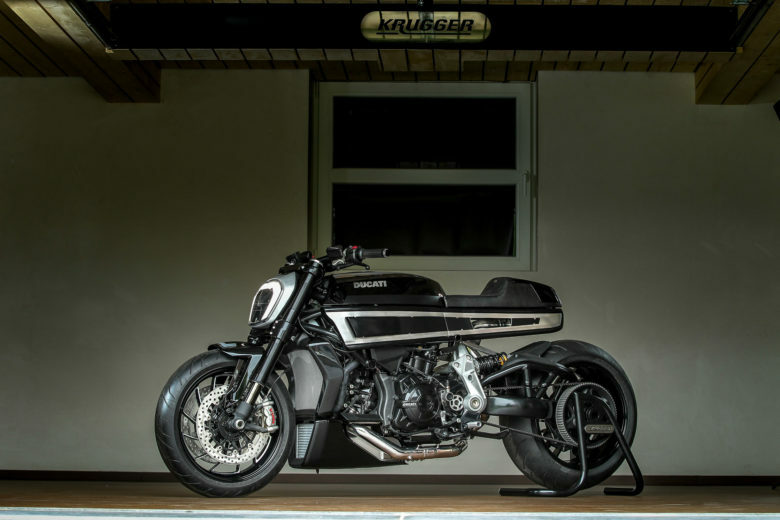 And to make it look even cooler – they decided to go for twin rear shocks. Bold move, driven by some really serious vision, as with restomods it’s usually the other way around (You go for a single shock conversion). The engine was completely rebuilt and improved. 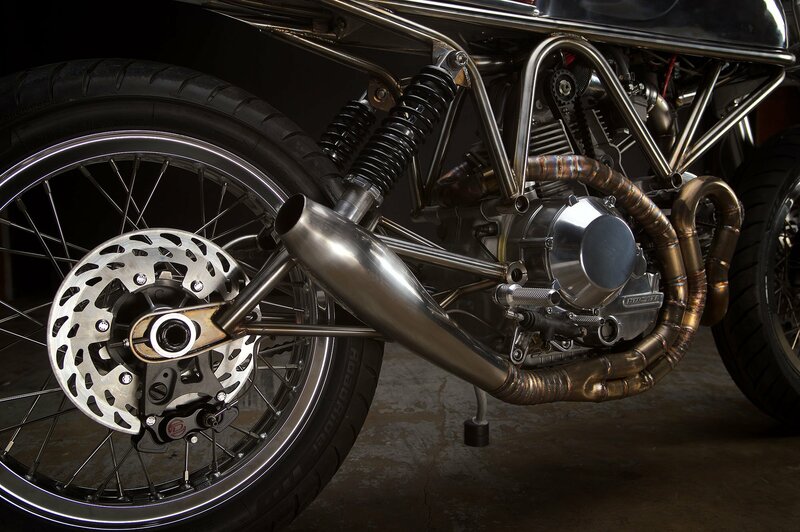 Exhaust, obviously, custom made 2 into 1. The J63 build was tested on the track and proved to be a proper performance bike regarding its handling. Guys were invited to Jay Leno’s Garage. Not with J63 unfortunately, but with other awesome projects (ex. The Pyro mentioned above). 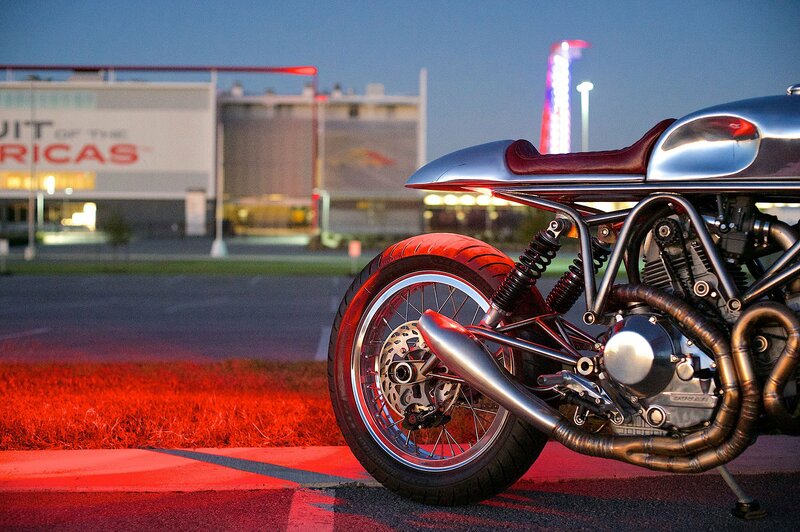 Tasmanian Devil Sportster from Hookie Co.